An employee is entitled to superannuation contributions from the first day you employ them. You have to pay superannuation contributions for each eligible employee at least four times a year, within 28 days after the end of each quarter. Each superannuation contribution period ties-in with the quarters of the financial year. Employers must provide Eligible Employees with a standard Choice Form within 28 days from the day they started work with that employer. Superannuation funds can provide a standard choice form to you. If the fund is a self managed superannuation fund, your employee should also provide you with evidence that it is a regulated superannuation fund. This evidence must have originated from the Australian Taxation Office. The ‘Choice of Superannuation Fund’ options give many employees the right to choose which superannuation fund the employer contributions are paid into. It is important to realise that many employees, especially new workers, will not know much about super funds. You can assist them with suggestions, but in the end the decision is theirs. 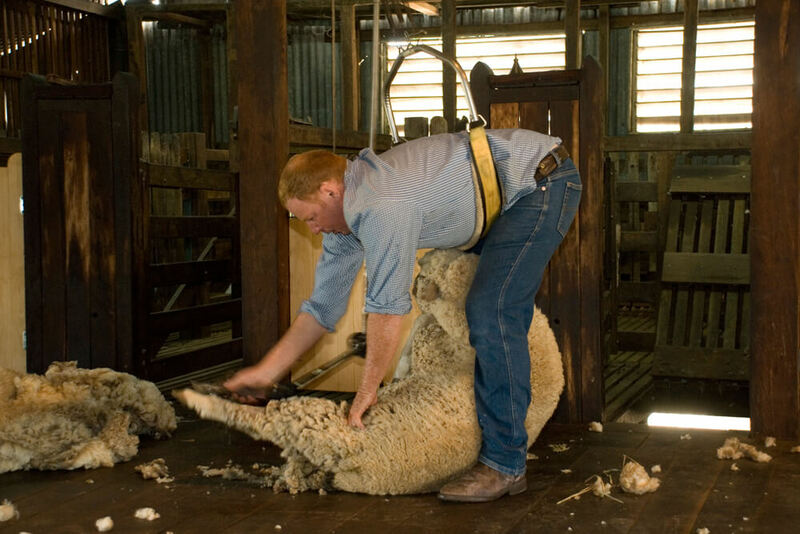 Historically, Prime Super (formerly Australian Primary Superannuation Fund) has been the fund of choice for the shearing industry and was previously listed as the only fund in the Pastoral Industry Award prior to the ‘Choice of Superannuation Fund’ option. Prime Super has and continues to tailor its plans and services and community support activities to meet the needs of rural and remote industry sectors and their workers. Flexibility, transportability and on-line services all assist to ensure they remain relevant to our industry sector. Prime Super is a long-time supporter of WASIA, the WA rural sector and specifically the wool industry throughout Australia. They have been a keen supporter as a major sponsor of WASIA and our members for many years. Prime Super is an independent profit-to-members superannuation fund and our members are at the heart of everything we do. Prime Super offers straightforward superannuation solutions to empower you to grow, manage and protect your wealth and retirement income. We take the complexity out of super and investments so that you can get on with what matters to you. We have provided super and retirement solutions to Australians for over 20 years. From beginnings in rural Australia, Prime Super has expanded to represent a diverse range of workers across multiple industries. The Fund manages more than $3.5 billion in funds for over 115,000 members. 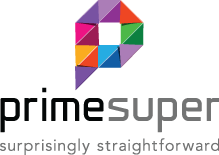 Prime Super has a team of Relationship Managers operating across the length and breadth of Australia, including two based in Western Australia. 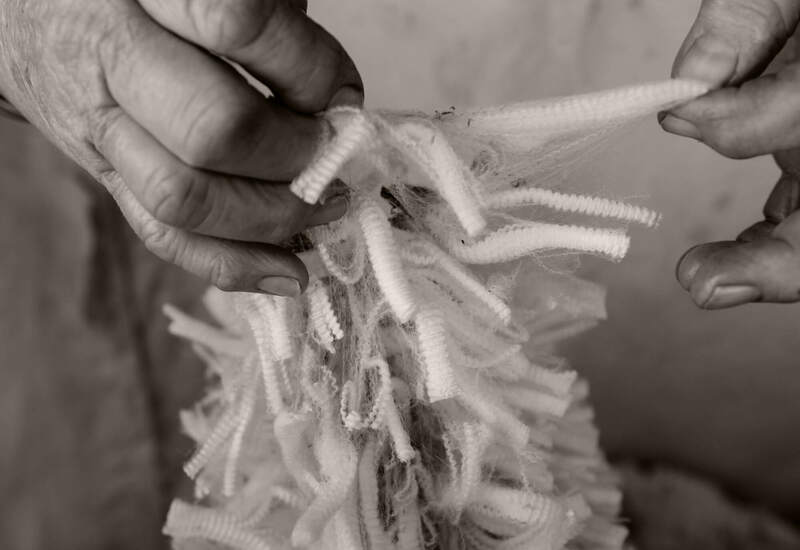 Prime Super is a long-time supporter of WASIA, the WA rural sector and specifically the wool industry throughout Australia. We continue to be a major sponsor of WASIA and a WASIA member. Visit our website: www.primesuper.com.au or call our local representative, Radek Kotalarcyk, Regional Manager, Western Australian or you can call our free call number on 1800 675 839 for any superannuation requirements. Call 1800 675 839 for a Product Disclosure Statement. Issued by Prime Super Pty Ltd ABN 81 067 241 016 AFSL 219723 RSE L0000277 as Trustee of Prime Super ABN 60 562 335 823 RN 1000276. Although it is entirely the employee’s choice, WASIA would prefer workers and contractors support the fund that supports our industry through sponsorship of WASIA and community and industry events and services. Please consider the benefits of Prime Super.